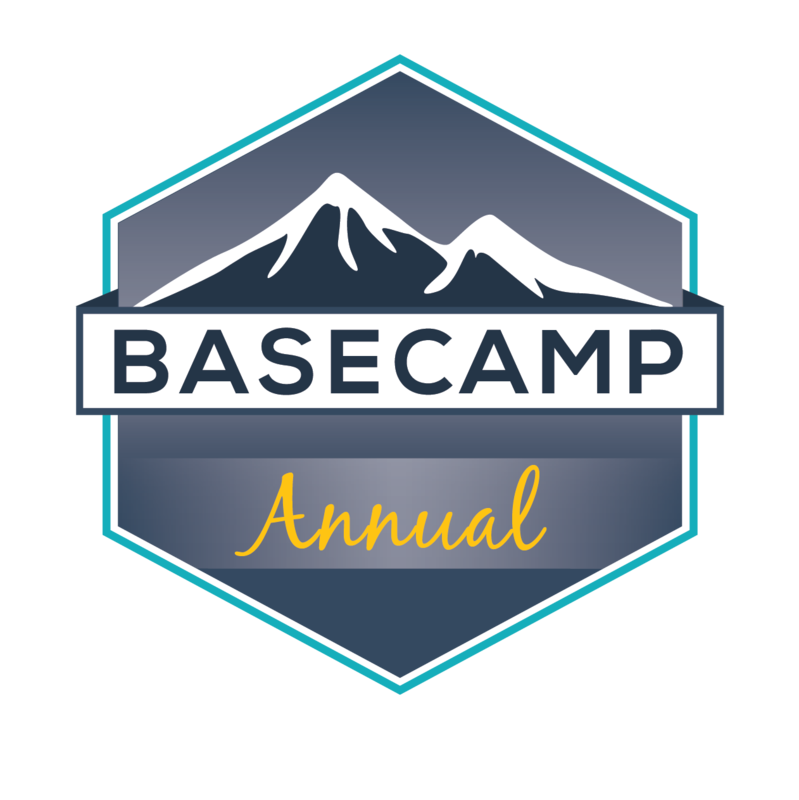 ACE - A Competitive Edge includes 120 day Basecamp access! A $110 value! HOW IS ACE DIFFERENT THAN THE ON-CAMPUS REVIEW COURSE? ACE offers all of the same benefits as our On-Campus Review Course held annually at over 200 PT and PTA academic programs throughout the United States. The online course led by Dr. Scott Giles PT, DPT, MBA utilizes 225 streaming videos, interactive study tools, and challenging multiple-choice questions to assist students to reach their potential on this critically important examination. CAN STUDENTS TAKING THE ON-CAMPUS COURSE UTILIZE ACE? 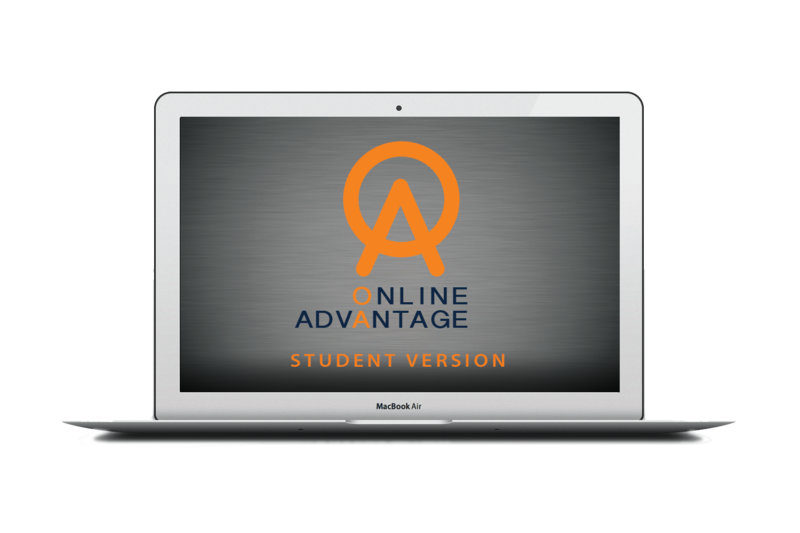 ACE and the On-Campus Course are unique offerings, meaning that students utilizing one of the products only have access to that particular product. HOW DO YOU ACCESS ACE? Students access ACE at www.ace-sb.com or can click through to the site from the Scorebuilders home page www.scorebuilders.com. HOW LONG WILL STUDENTS HAVE ACCESS TO ACE? Students will have access to ACE for a 120 day period. The access period does not begin at the time of purchase, but rather when the student formally begins the online course. IF THE 120 DAY PERIOD EXPIRES, IS THERE A WAY TO GAIN ADDITIONAL ACCESS TO ACE? 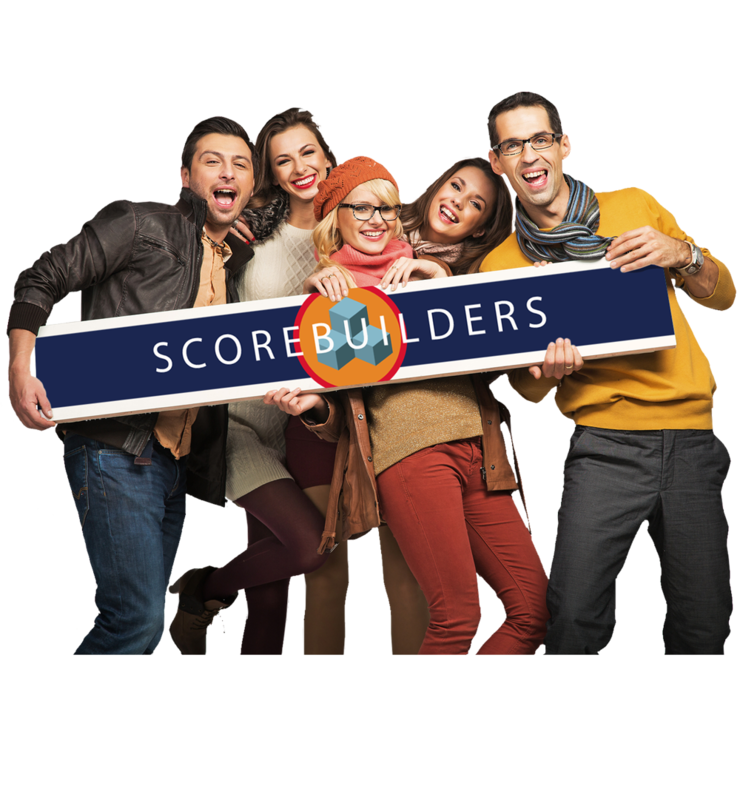 Students can purchase an extension through the next examination date for $30 through the Scorebuilders web site www.scorebuilders.com or by calling our office (207) 885-0304. IS ACE DESIGNED FOR INDIVIDUAL STUDENT USE? Yes! Students are required to agree to a terms and condition agreement prior to utilizing ACE. The agreement clearly specifies that the use of the established ACE account by any other party is strictly forbidden and would be considered a violation of existing copyright law. CAN MULTIPLE STUDENTS UTILIZE THE SAME ACE ACCOUNT? Use of ACE by any other party other than the original purchaser is strictly forbidden and would be considered a violation of existing copyright law. CAN I ACCESS ACE ON MULTIPLE ELECTRONIC DEVICES? ACE is fully scalable, meaning that you can access the online course on your personal computer, tablet or mobile device.  Our goal was to create a revolutionary online offering compatible with your busy lifestyle. CAN I RETAKE THE ACTIVITIES IN ACE? Students cannot retake the nine sample activities consisting of multiple-choice questions, however, they are able to review their results, including the explanation of the correct and incorrect options and explanatory videos, an unlimited number of times. Students attempting to determine mastery using multiple-choice questions should utilize exams that they have not been previously exposed to. Information on other sources of sample exams is available at www.scorebuilders.com. All other components of ACE are available to the registered user an unlimited number of times during the registration period. ARE THE QUESTIONS UTILIZED IN ACE THE SAME QUESTIONS UTILIZED IN OTHER SCOREBUILDERS’ PRODUCTS? 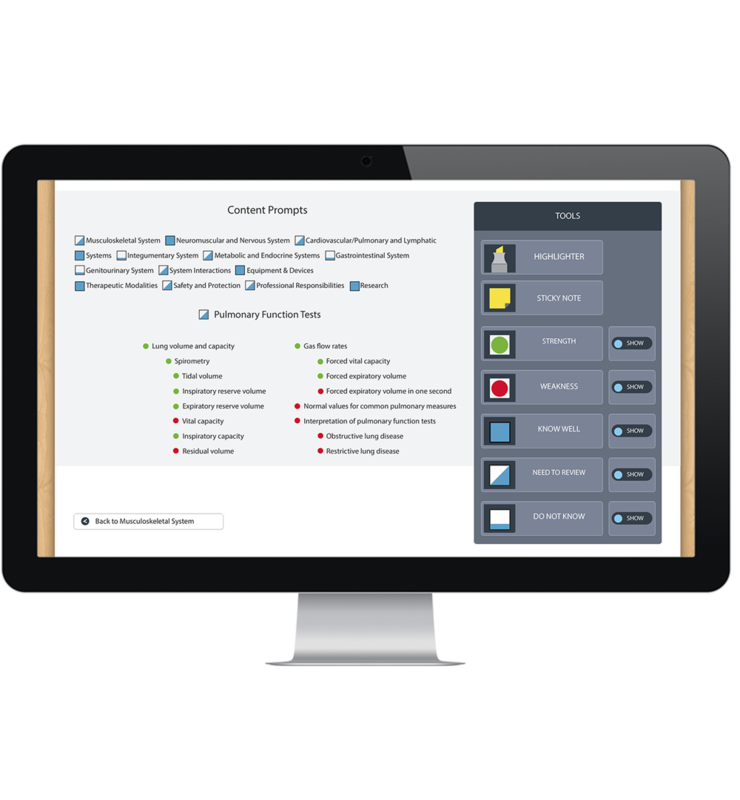 The questions utilized in ACE are not used in any other Scorebuilders’ products. ARE THE QUESTIONS IN ACE ACTUAL QUESTIONS FROM THE CURRENT OR A FORMER VERSION OF THE NATIONAL PHYSICAL THERAPY EXAMINATION? No! The questions utilized in all of our products are unique to and created by Scorebuilders. Any similarity in the questions contained within the sample activities and the questions on any version of the NPTE-PT is purely coincidental. The Federation of State Boards of Physical Therapy does not release old examinations nor do they authorize any company to use actual examination questions in their licensing resources. ARE THE QUESTIONS IN ACE DESIGNED TO BE SIMILAR IN STYLE AND FORMAT TO THE QUESTIONS ON THE NATIONAL PHYSICAL THERAPY EXAMINATIONS? Our goal is to write questions that are as consistent as possible with the questions on the NPTE-PT. Great care is taken to make sure the questions are developed using the format and style used on the actual examination. Each question is designed to be reflective of subject matter contained within the current examination blueprint published by the Federation of State Boards of Physical Therapy. Our item writers include a mix of academic faculty and full time clinicians with a variety of advanced degrees and clinical specializations. Students routinely comment that our sample exams are extremely consistent with the difficulty level of the actual NPTE-PT. CAN A SCHOOL PROVIDE STUDENTS WITH ACCESS TO ACE USING AN INSTITUTIONAL LICENSE? No! This would be considered a violation of existing copyright law. Schools interested in discounts for a class purchase should contact our office directly to discuss the terms and conditions. IS THERE A CERTIFICATE OF COMPLETION AVAILABLE AFTER COMPLETING ACE? A certificate of completion is issued after all of the modules of ACE have been completed. It was not until I began the ACE program that I realized how little I knew about the NPTE. After completing this program, I can honestly say I feel more informed, prepared, and confident. With a task as large as the NPTE it is essential to address all areas of preparation and ACE has provided the foundation for success on the NPTE. In graduate school it seems we as students are expected to "figure things out on our own." Oddly enough we do still need some guidance and this course provided the necessary direction to succeed! I feel like this course should be implemented by all DPT programs to aid students in preparation for the boards. Our students have always hosted a Scorebuilders’ course on campus, but changes in the academic calendar made this nearly impossible this year. We reluctantly moved to the online format and the feedback I have gathered has been nothing short of fantastic. I greatly appreciate Scorebuilders adding the online option. I loved the Ask Scott feature! Dr. Giles is the man! My questions were answered thoroughly and in a timely manner. Thanks for building such a wonderful study tool! I felt like a blind man searching for gold when I began ACE. I now feel as though I have regained my vision and have a treasure map! Thank you for all of the help! I enrolled in a couple of online classes before ACE that left a great deal to be desired. After going through the ACE program I admire how detailed it is. This study course is not a replacement for PT education, but it contains all the materials necessary to become a successful and responsible physical therapist. Congratulations on another quality product to prepare our students for the licensing exam. I am not sure when or if you and your staff actually sleep. That being said, keep it up!!! Dr. Giles introduces this course as a cool and fun learning experience. Every word of it is true! Thanks for being an amazing instructor! After listening to the explanations behind the correct answers, I know how to strategically think. Dr. Giles video explanations have helped me to know what to look for and to stop reading too much into the question. I love his approach and the results have been incredible. I should have used ACE the first time! ACE has helped me to overcome the setback of not passing on my first attempt. Thank your Scorebuilders and thank you ACE! Now, on to the future! ACE is very systematic. It helped me to focus on the areas where I was weak and limit my time in areas where I was strong. I found in some cases, I was missing even back pieces of information that were critical on the actual examination. I truly love your program. Thank you! This was a wonderful learning experience! Studying for the boards is so overwhelming, and before this course I had no idea where to start. ACE helped me direct my study efforts and build my confidence. I honestly feel I would not have passed the exam without this resource. ACE has been a great jumpstart to begin studying for the board examination. It really helped me wrap my mind around this task and I feel that it gave me the guidance and direction that I sorely needed. Thank you! This is a great course that assisted me to perform my absolute best on exam day! I flat out LOVED the video explanations! I looked at them even on questions that I answered correctly since I wanted to really understand why each answer was correct. Dr. Giles sense of humor was fantastic and his PT knowledge is incredible. We spent a lot of time together through the videos and I enjoyed every second. ACE set the "bar" and let me know what was needed to put me in the "passing lane." I appreciate your approach to readiness for the NPTE. Thank you! The review comments on each question was very helpful. Going through the process of hearing how to select the correct answer gave me a greater understanding. I had read it, but hearing it reemphasized it even more. Thank you for being such a good teacher!!! ACE was an extremely comprehensive tool to prepare for the exam. It placed the ball in my court and helped me to make it happen. I did the work and hit it out of the park on test day! Thank you! The course provides a good combination of test taking tips and academic review with built in quizzes to facilitate preparation for the licensure exam. ACE worked out fantastic for me since I was on a clinical experience out of state when our school scheduled an on-campus review session. I loved the opportunity to progress at my own pace and the structure that ACE provided was exactly what I needed to stay on task. I appreciated all of the quizzes built into the program. I especially liked that the answers were explained both in video format and in written format. I was able to turn mistakes into valuable learning opportunities. ACE is designed to assist students to pass the National Physical Therapy Examination on their first attempt. The online course represents a culmination of our collective wisdom preparing students for the National Physical Therapy Examination for over 25 years. Hope is a good thing, however, it cannot serve as your primary strategy to pass the examination. Let ACE assist you to develop an individualized study plan based on your preferred learning style and the results of valuable assessment data gathered throughout the online course. Your life as a physical therapy student is chaotic which makes it extremely difficult to carve out a consistent study schedule. The modules within ACE allow you to progress through the online course at your own pace. ACE offers students 120 days of continuous access. ACE includes three active innovative study tools designed to increase the efficiency of study sessions. Each of the tools makes use of interactive technology to record a student’s relative mastery in critical academic content areas. Students use this information to identify areas requiring remediation and to increase their flexibility using academic content in applied clinical scenarios. ACE includes over 225 high quality instructional videos designed to assist students to maximize their examination performance. The videos feature Dr. Scott Giles PT, DPT, MBA who is a recognized expert on the National Physical Therapy Examination. Dr. Giles has taught over 500 review courses and assisted over 10,000 PT and PTA students to pass the examination over the past 25 years. The videos utilize the very latest in video technology and are both entertaining and informative! 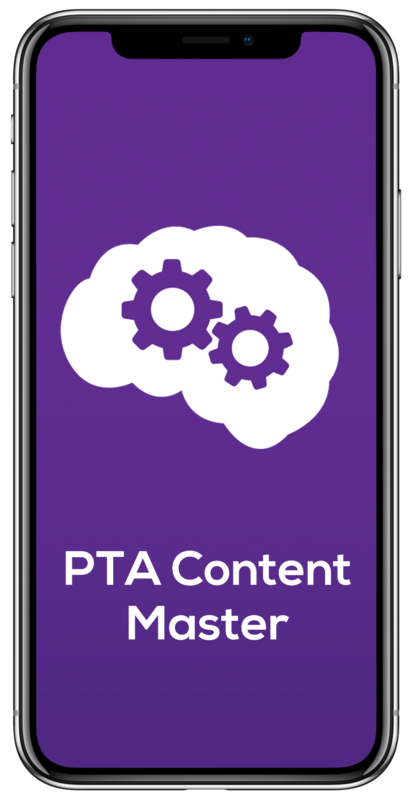 We are confident that students will take advantage of the opportunity to watch many of the videos multiple times to reinforce key concepts and explore areas requiring remediation. 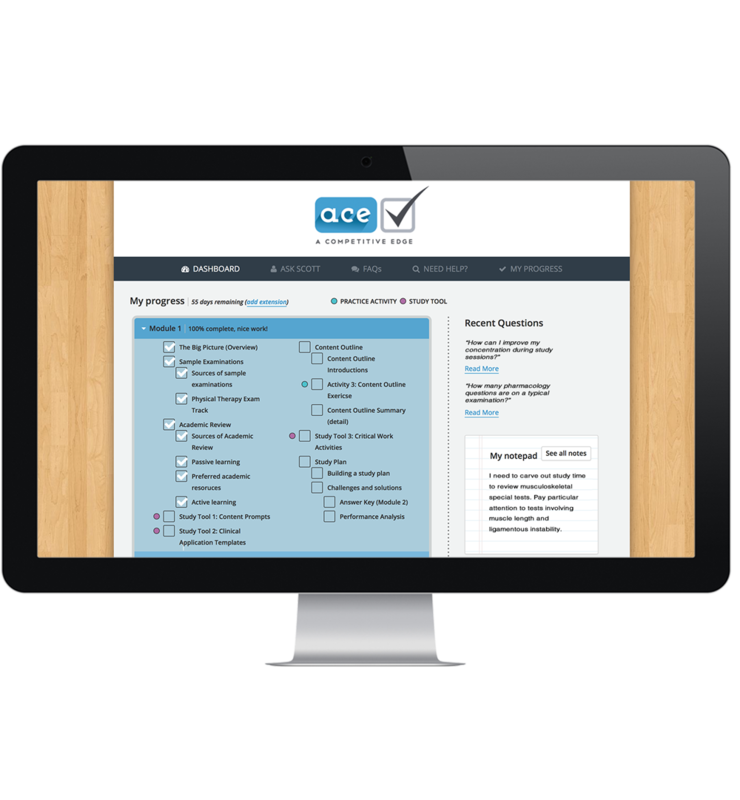 ACE offers hundreds of multiple-choice questions offered in nine specific activities. Each activity is designed to emphasize targeted educational themes or to explore an identified system or non-system content area. Each multiple-choice question includes an item analysis, explanation of the correct answer, and an individual video where Dr. Giles presents an in-depth analysis of the question. 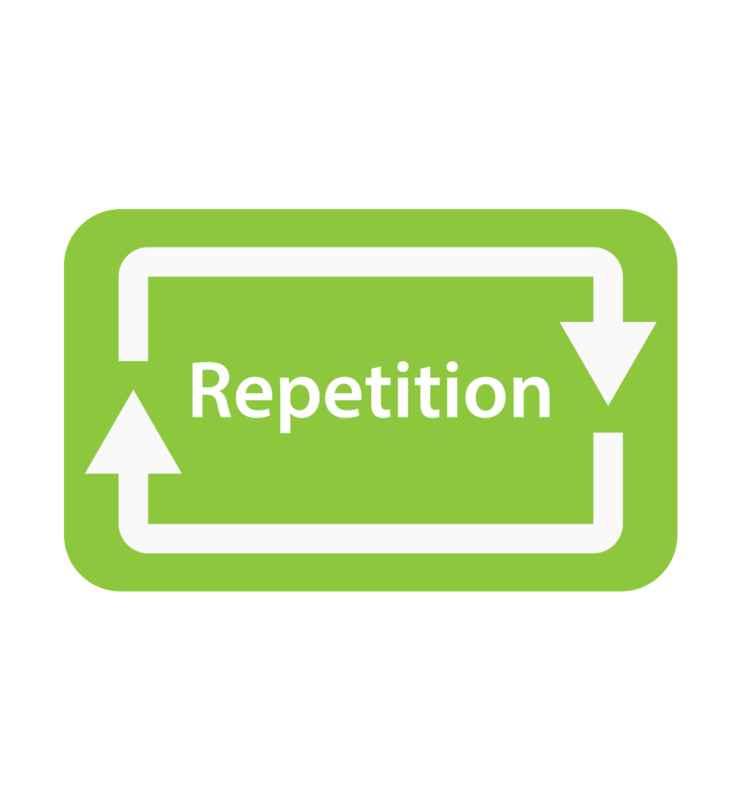 The video explanations assist students to improve decision making when choosing between good, better, and best options. 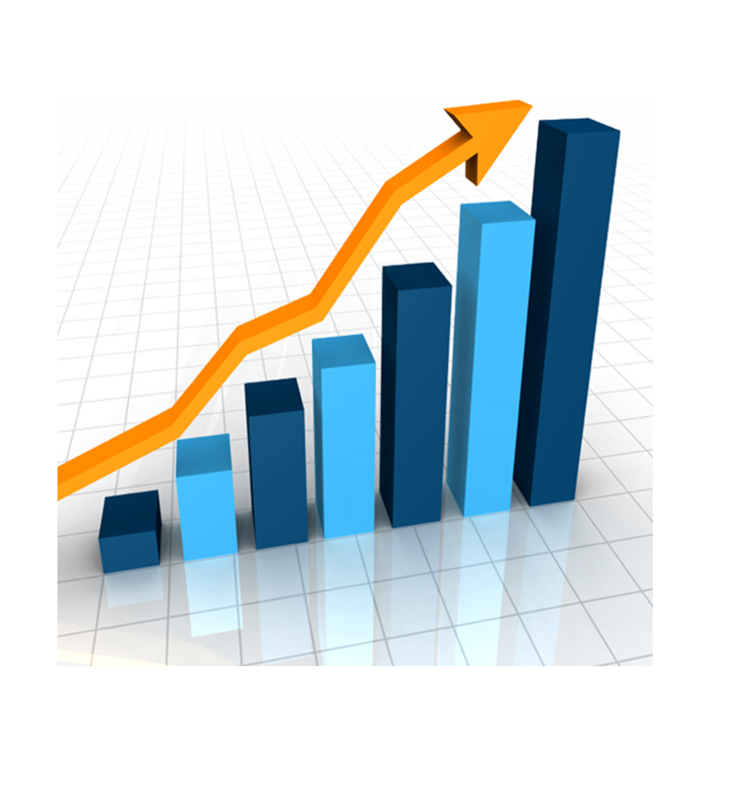 A detailed performance analysis section allows students to track their exam performance over time and compare their results to the mean score of all students using ACE. 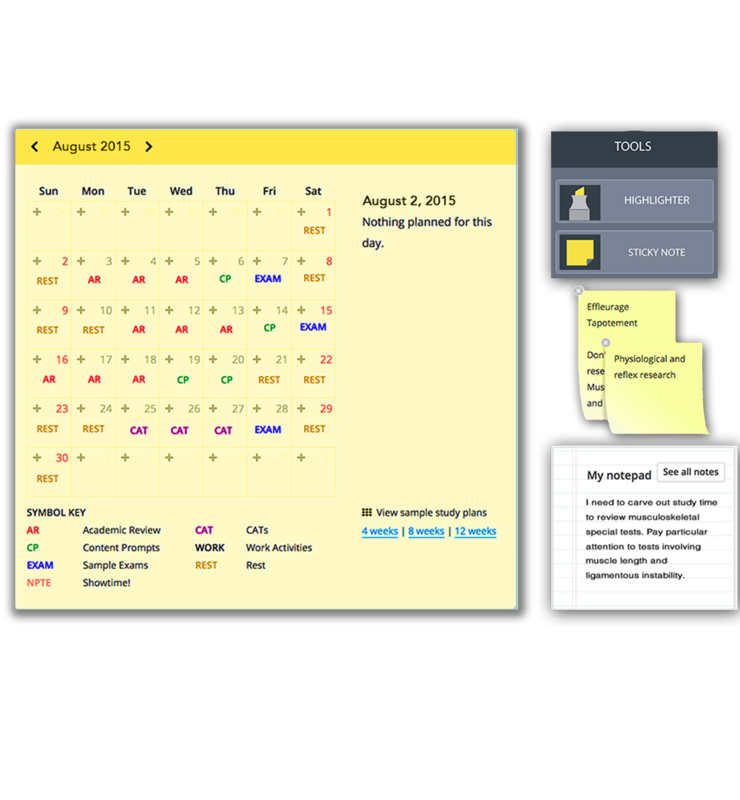 ACE includes a multitude of organizational features such as interactive study calendars, sticky notes, and master note pages to keep students on task while studying. Students have the ability to submit questions using our “Ask Scott” feature. Selected questions and answers are posted in ACE for all students to view. All physical therapists have a potential scoring limit on the examination based on their inherent cognitive abilities and other individual attributes. Reaching your potential scoring limit virtually guarantees passing the examination. ACE can assist you to reach your goal of first time success on the big day! WE LEAD THE LEAGUE IN FUN! We believe that a stimulating learning environment increases the rate of student learning. ACE incorporates interactive technology and active learning activities to ensure that students are engaged throughout the online course. Our goal is to motivate and empower students to reach their optimal level of performance on the examination. 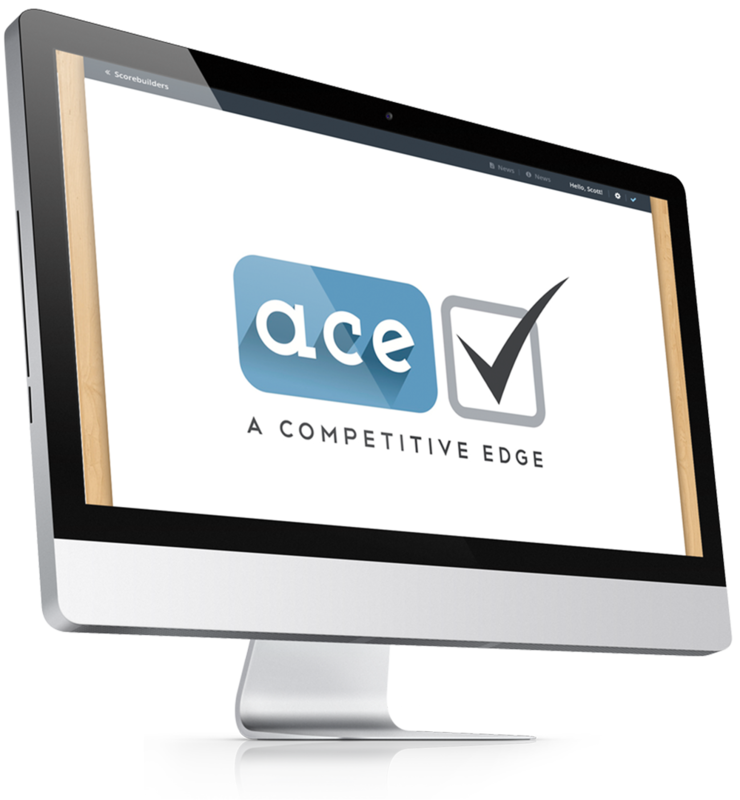 ACE is fully scalable meaning that you can access the online course on your personal computer, tablet or mobile device. Our goal was to create a revolutionary online course compatible with your busy lifestyle. Prepare for your Licensure Examination Online! Our online review course provides you with the most personal and effective method to prepare for the National Physical Therapy Examination on your own schedule. The course offers all of the same benefits as our On-Campus Review Course held annually at over 200 PT and PTA academic programs. The online course utilizes 225 streaming videos, interactive study tools, and challenging multiple-choice questions to assist students to reach their potential on this critically important examination. ACE utilizes the latest in online technology to make the review course come to life within the comfort and privacy of your home. Dr. Giles is the founder and President of Scorebuilders. He has authored numerous best selling review books and has presented on licensure preparation throughout the United States and internationally for over 25 years. 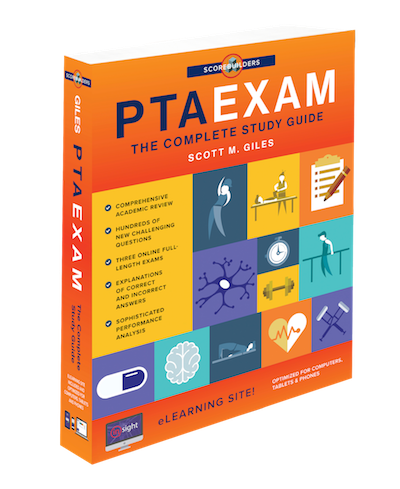 Dr. Giles has taught over 500 review courses and assisted over 10,000 PT and PTA students to pass the examination. Dr. Giles received his Masters in Physical Therapy from Springfield College and his Transitional Doctor of Physical Therapy from Simmons College. He received his Masters in Business Administration from the University of Southern Maine. Dr. Giles served as a Clinical Associate Professor in the Department of Physical Therapy at the University of New England for 15 years. Dr. Giles has disseminated research related to the licensing examination at the American Physical Therapy Association's Combined Sections Meeting, American Physical Therapy Association's Annual Conference and Exposition, and the American Association of Higher Education's Conference on Assessment Quality. He is the former Chair of the New England Consortium of Academic Coordinators of Clinical Education and a former Credentialed Trainer for the APTA Clinical Instructor Education and Credentialing Program. He served on the APTA Committee charged with revising the Physical Therapist Clinical Performance Instrument (PT CPI): Version 2006.